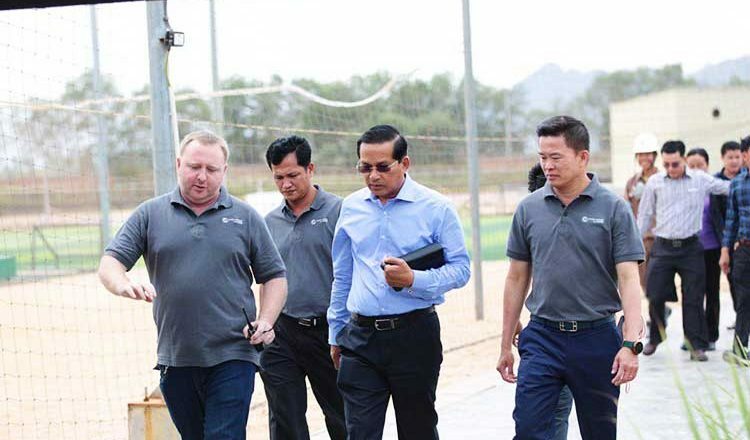 Touk Meas, Kampot Province – 26 February 2019. 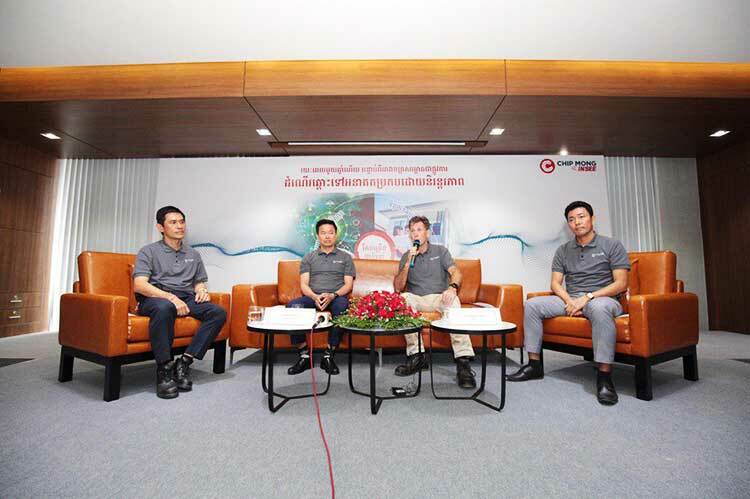 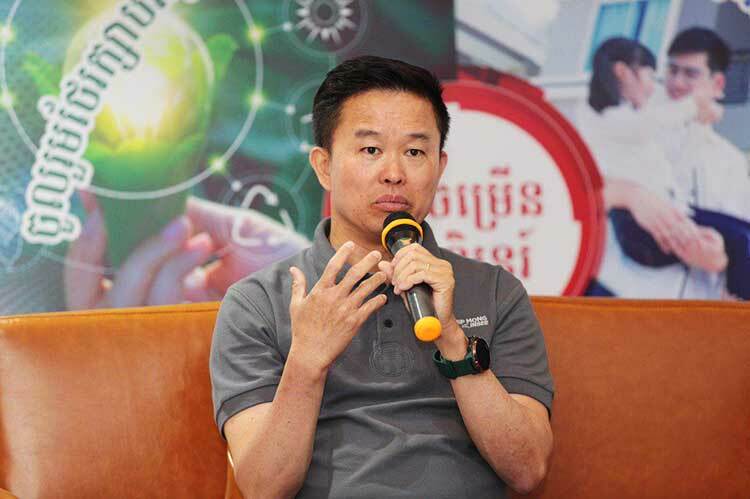 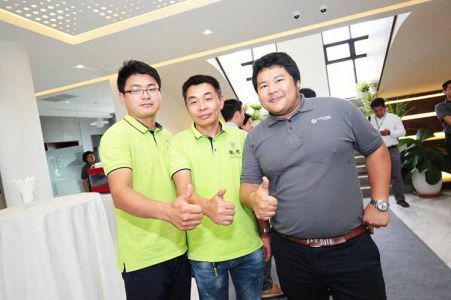 Chip Mong Insee Cement Corporation (CMIC), one of Cambodia’s foremost cement manufacturers, today celebrated the completion of its first full operational year since of the inauguration of its cement plant at Touk Meas, in the Banteay Meas District of Kampot Province. The plant was inaugurated on 8th February 2018, just three months after it produced its first batch of cement in November 2017. It is now capable of producing over 5,500 tons of best quality cement daily. 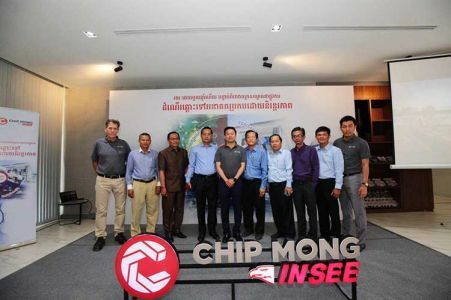 CMIC was established and registered in Cambodia in 2015 and is a joint venture between the Chip Mong Group of Cambodia, and the Siam City Cement Company in Thailand. It has a capitalization of USD 262 million. 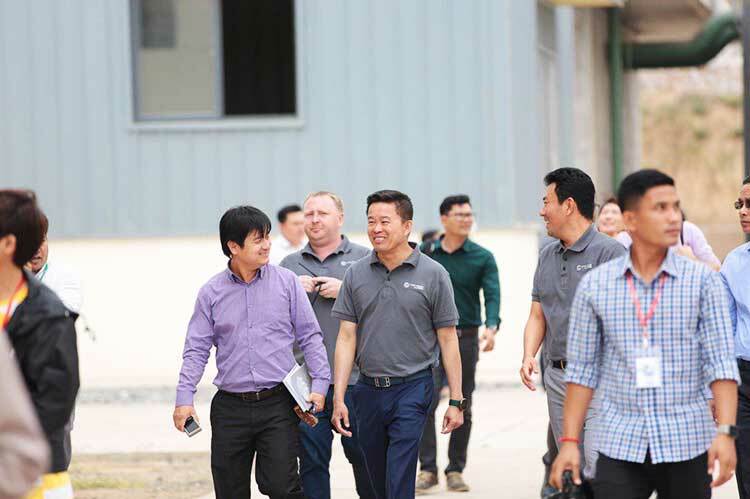 It produces advanced quality cements for both the retail and industrial market, utilizing high-performance, locally-sourced raw materials with world-class quality control and assurance standards. 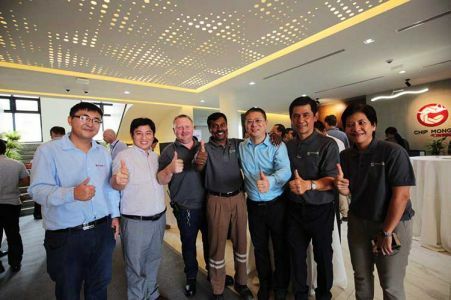 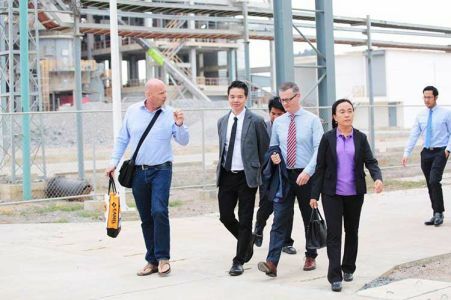 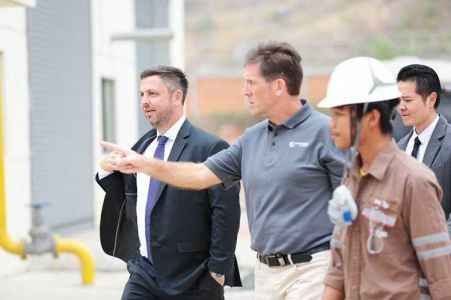 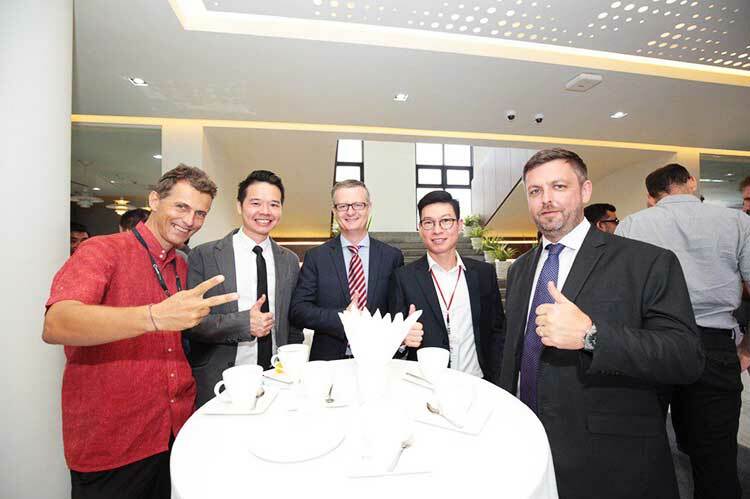 CMIC’s Chief Executive Officer, Mr. Aidan Lynam, says the company, along with its Touk Meas Plant, is well on its way to a sustainable future. 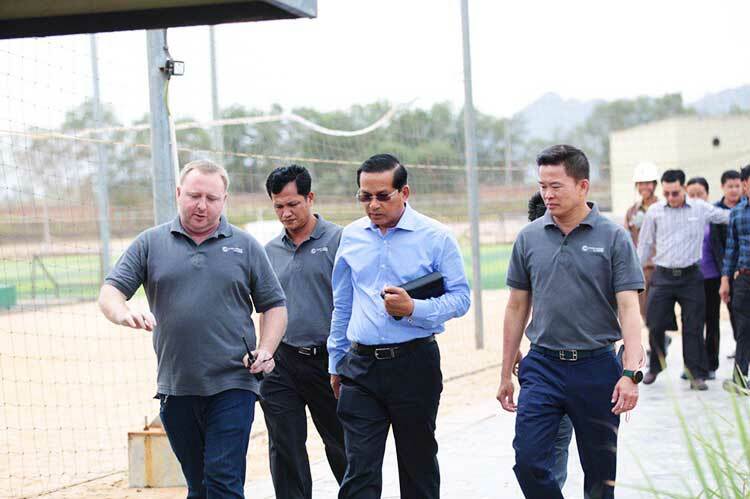 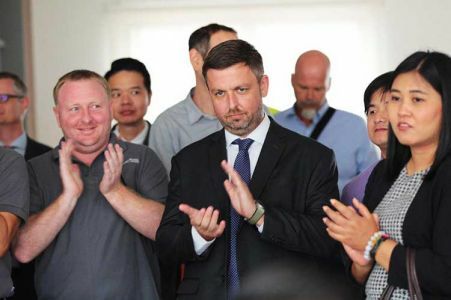 Mr. Lynam added that this focus goes hand-in-hand with the objective of growth that benefits shareholders, customers and employers, contributing to the economic and social development of Cambodia with close attention to the environment. 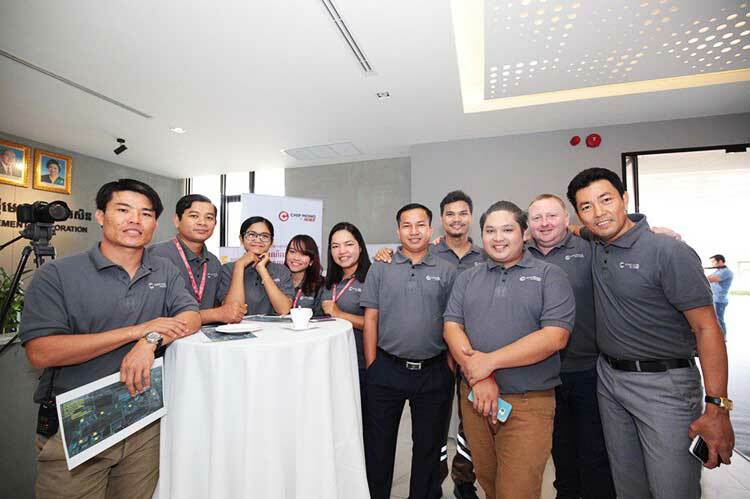 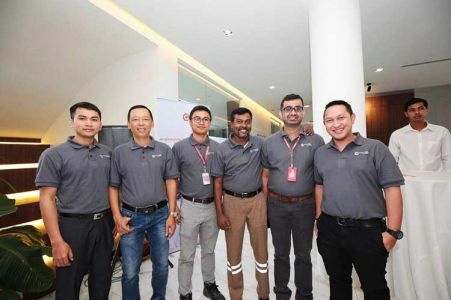 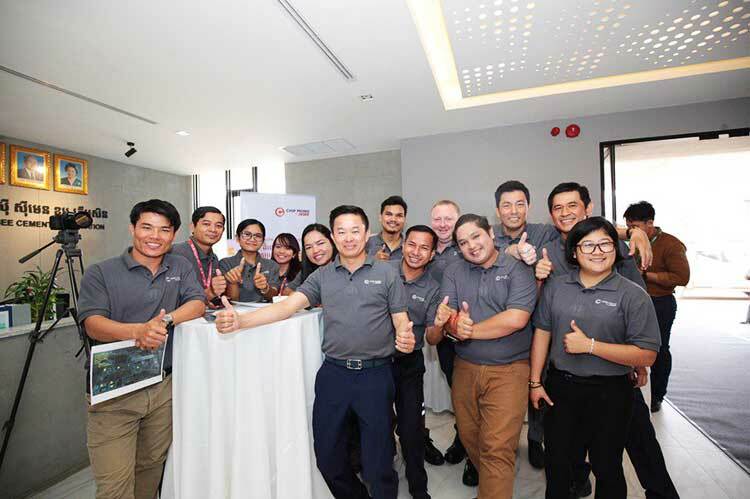 Since its inception, CMIC has created over 1,000 direct and indirect jobs, transferring global knowledge to local Cambodians working with the company. It offers a structured certification program for masons twice a year, in collaboration with the National Polytechnic Institute of Cambodia. It also offers a unique “Enterprise-based Vocational Education” program (EVE), which is Swiss curriculum aligned, free of charge to high school graduates in Kampot Province, who would otherwise not be able to afford tertiary education. 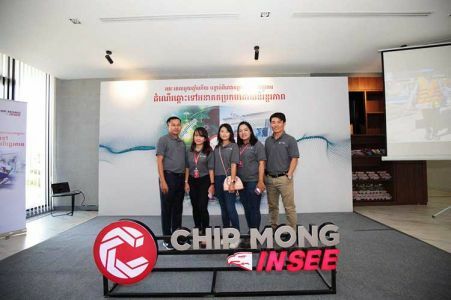 The company remains committed to working with local authorities and relevant stakeholders to support local communities through its various CSR activities, including education, infrastructure development, road safety education, health, sanitation, irrigation systems, income generation, waste management and environmental awareness. 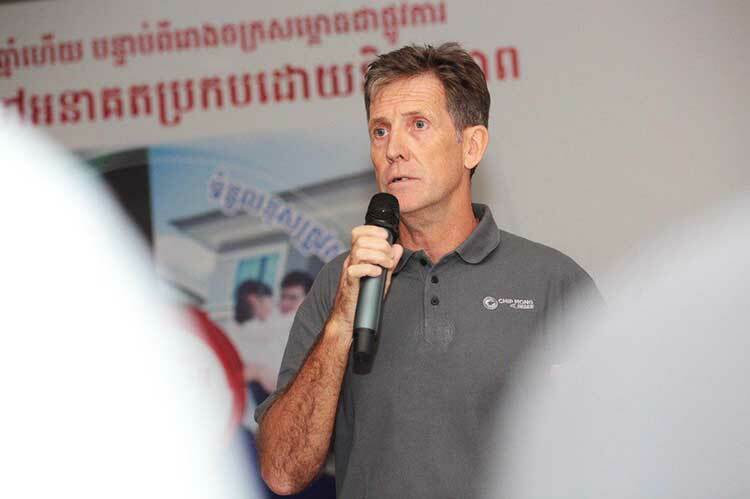 CEO, Mr. Aidan Lynam says the company’s ongoing focus is to balance the interdependent economic, social and environmental dimensions of sustainable development, while remaining fully committed to its top priority of safety through visible and responsible leadership.